I hate that I haven't had time to blog lately. December is such a busy month...weddings, birthday parties, holiday parties, Secret Santa exchanges, school events...and then of course there's Christmas! On top of all that we are preparing to move. Yes! I finally said it "out loud." I'm so excited about the cute little house in Palmetto Bay that we will soon be calling home. Closing date is the 20th...and then we have some renovations...and I'm guessing some time in January we'll be able to share our home with you. I wasn't planning on saying anything just yet buuut I got excited and it looks like everything is going smoothly sooo I had to share. So forgive me if I don't update too often this month...stick with me, friends. I'll be back soon! P.S. 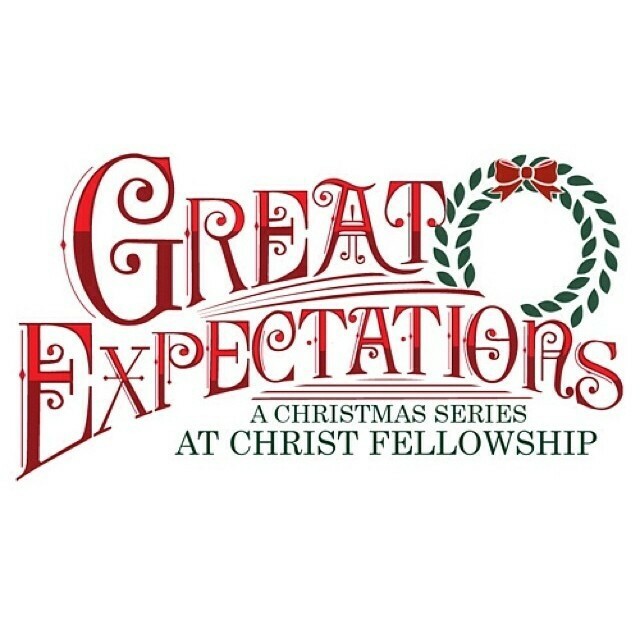 If you're in Miami you need to come check out the Christmas series at our church, Great Expectations. It's gonna be a good one!